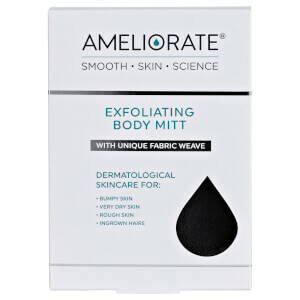 Explore Ameliorate's complete range that helps with Keratosis Pilaris. 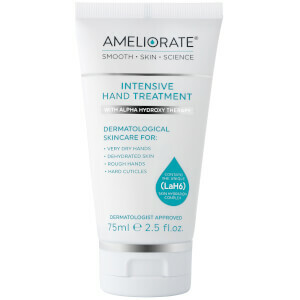 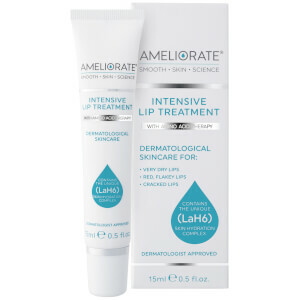 The bestseller of Ameliorate is the Transforming Body Lotion, this brand specialises in skincare to help improve dry, bumpy 'chicken skin' or known as Keratosis Pilaris. 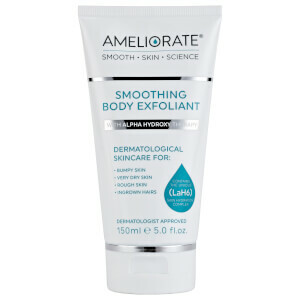 The rich moisturiser uses Lactic Acid to exfoliate and remove dead cells which helps promote the renewal and repair of the skin.